The UK has been hit by nearly a hundred large wildfires in 2019, making it the worst year on record already. The hot spell in February and the recent Easter heatwave have contributed to a total of 96 major wildfires of 25 hectares or larger, eclipsing the previous high of 79 across the whole of 2018. 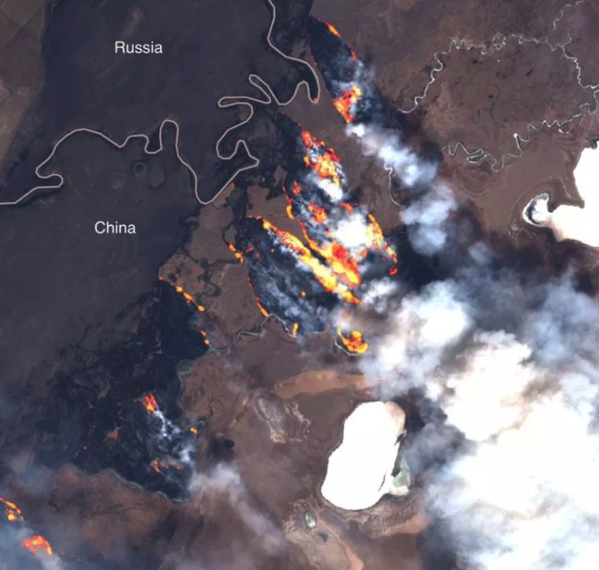 Large wildfires that have been burning in grasslands (steppe) in southern Siberia for about a week. A State of Emergency has been declared in the Transbaikal region where about 1,200 personnel are battling the blazes. The province of Khabarovsk is also affected. 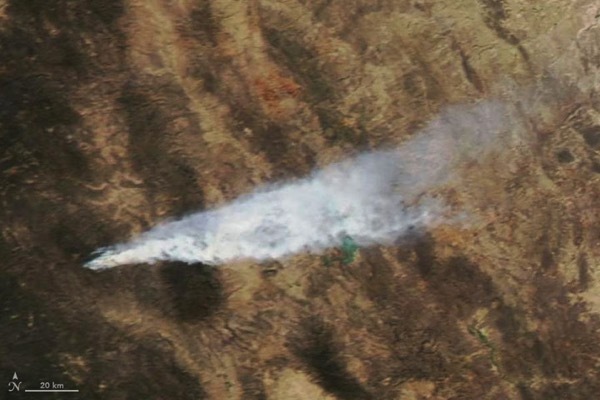 Satellite images show the extent of the blazes.